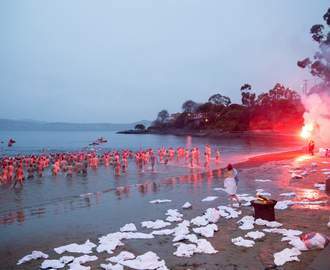 The days are shorter, the cold winds stronger and we can be sure of one thing: winter is here. While in Australia that may not have the dramatic effect it does in Game of Thrones, we can be sure that a plethora of dark and delicious beers are coming into their own now that the colder months are upon us. Here follows, in no particular order, a guide to the top ten brews to help you through the wintry season. 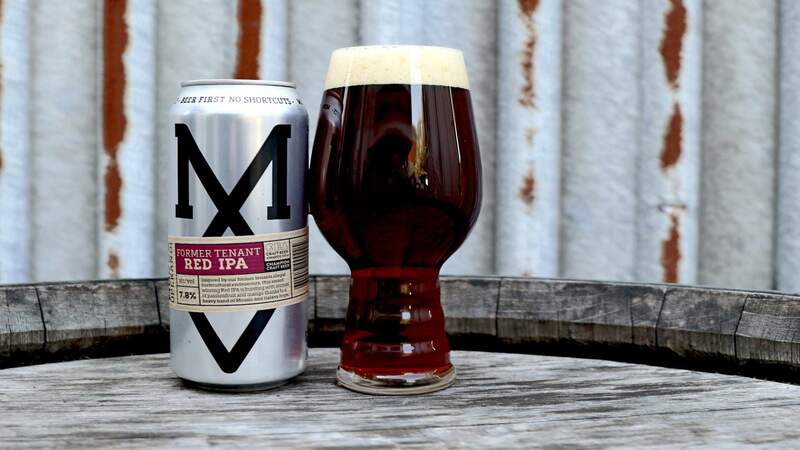 Mona Vale's finest, Modus Operandi Brewing, is known for its big, bold, hop-driven beers and this glorious red IPA is no exception. Expect big fruity notes of passionfruit and mango, owing to the liberal dry hopping with Galaxy and Mosaic hop varieties, giving way to a burst of bittersweet red grapefruit flavour. Underpinning this maelstrom of hops is an incredibly well-balanced malt base with notes of earthy caramel and biscuit. The finish is piney and botanical, giving just a hint of the beer's namesake — the 'former tenant' of the brewery's site was a marijuana grower — which makes this beer a complex and rewarding brew from the first to last sip. $14.50 for a 500ml can or $48.99 for a four-pack at Beer Cartel. Philter has something of a knack for busting out surprisingly different beers with each new release. Having already nailed an XPA, a session red ale and a lager, it's no surprise that its latest offering is something to get excited about. 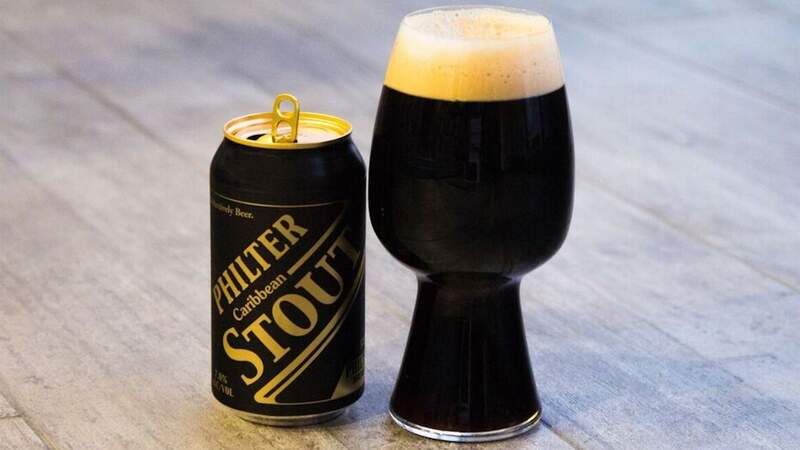 Though the name might indicate some sort of coconut-infused-rum-barrel-aged craft beer experiment, the flavour is far more approachable, drawing inspiration from the tradition of fruitier stouts common in the Caribbean and surrounding areas. Weighing in at an impressive 7% ABV this beer pours midnight black with rich notes of cocoa, dried fruits and a hint of nuttiness. $10 for a 375ml can or $33.99 for a four-pack at Beer Cartel. 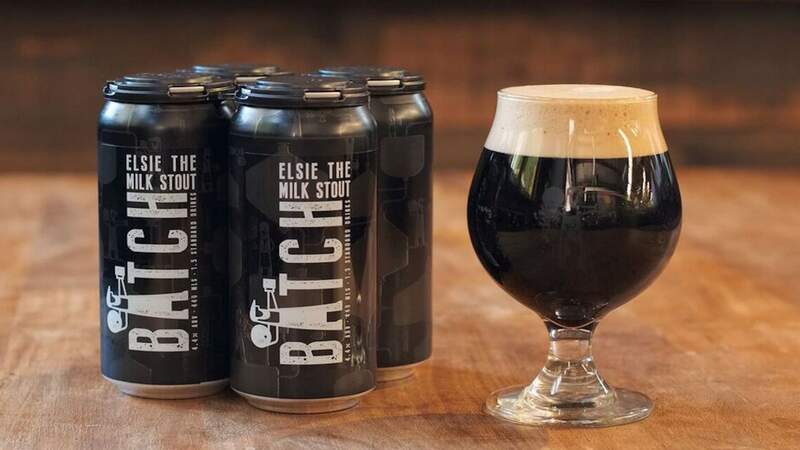 Milk stouts continue to grow in popularity among Australian beer drinkers, and once you've had a glass of Elsie, it's not hard to see why. 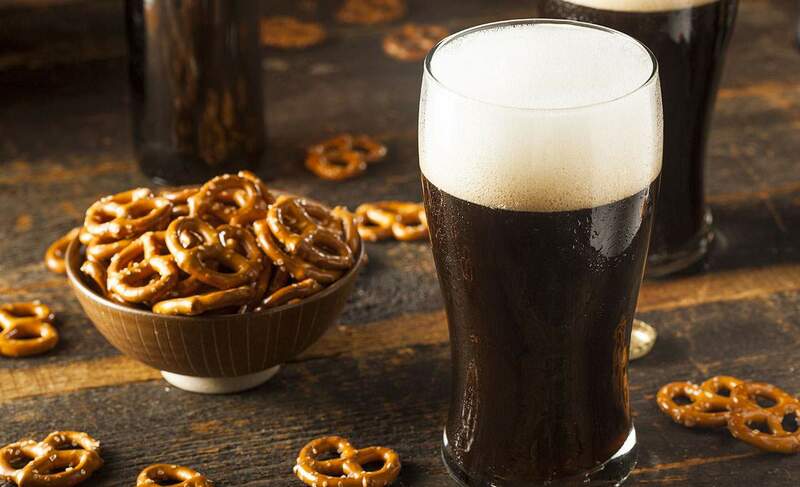 Combining a complex malt bill, flaked barley, rolled oats and lactose, this beer offers a balance of sweet and roasty notes such as chocolate and coffee with a beautiful creaminess. Coming in at an approachable 4.3% ABV this is a great beer for those looking to cross over to the dark side this winter. $12.50 for a 640ml bottle at Beer Cartel. 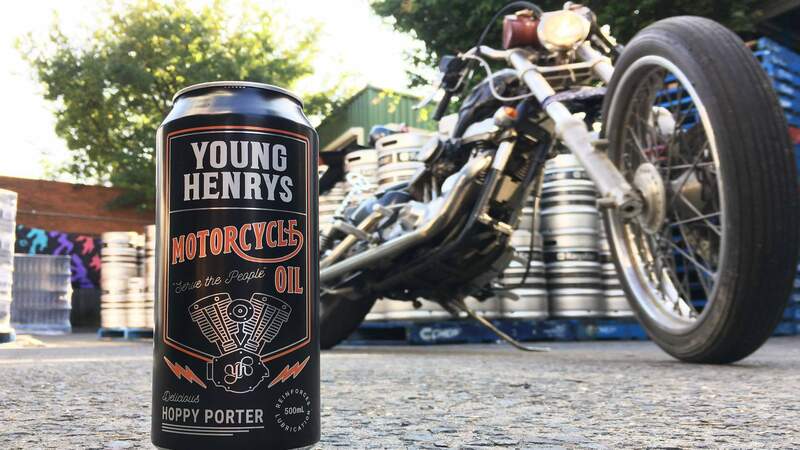 Brewing powerhouse Young Henrys continues to impress with the latest addition to its taps and tinnies. In keeping with the tattooed-up, beard sporting-style it's known for, the charmingly titled Motorcycle Oil is at once in your face, yet reserved, well balanced and approachable. The initial flavour is roasty with delicate hints of chocolate, coffee and a touch of caramel, giving way to a big hop character featuring citrus and medium pine notes. Sitting at 5.8% ABV it offers big flavours but in a balanced and welcoming beer — sure to please lovers of hops and malt alike. $8.99 for a 500ml can or $29.99 for a four-pack at Dan Murphy's. 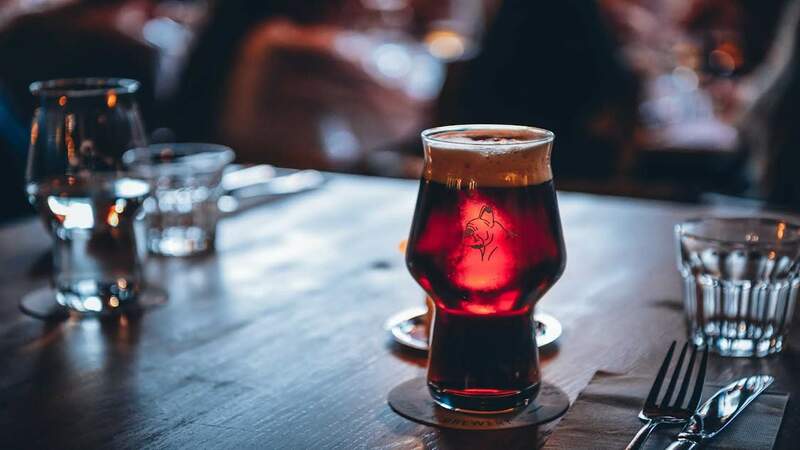 Based on a style that originated in Northern France, bière de gardes are bound by a common malt-accented flavour, but, beyond that, each brew offers a wealth of idiosyncrasies. Frenchies Astrolabe pours a beautiful ruby colour with plenty of caramel malt up front followed by notes of cherry and berries with hint of pear. Finishing with a moderate bitterness, this beer is dangerously sessionable, masking its 7.4% ABV with ease and charm. $12 for a 440ml can or $40.99 for a four-pack at Beer Cartel. The name alone should be enough to win people over. But coupled with Wayward's reputation as one of Sydney's finest breweries, it's a must-try this season. 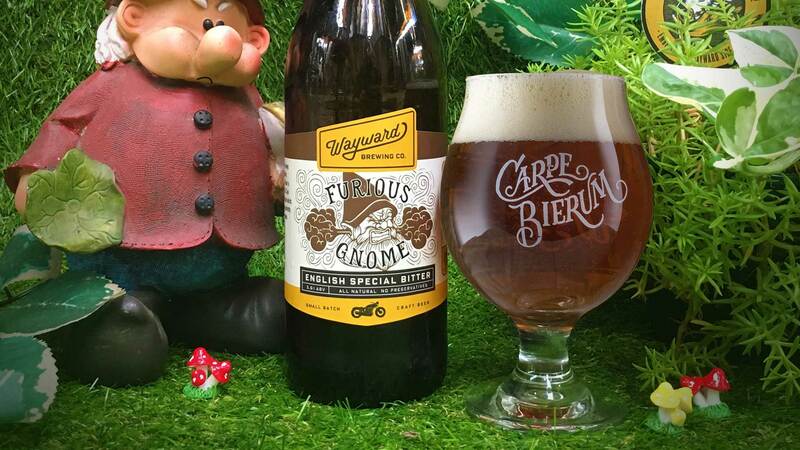 Furious Gnome pays homage to classic British ESBs like Fuller's and Old Speckled Hen through its caramel and toffee dominated palate, with a biscuity dryness and rounded out by an earthy and ever so lightly spicy hop bitterness at the end. A great malt-accented interpretation of the style — sure to please thirsty expats and newcomers to the style alike. $11.50 for a 640ml bottle at Bucket Boys. 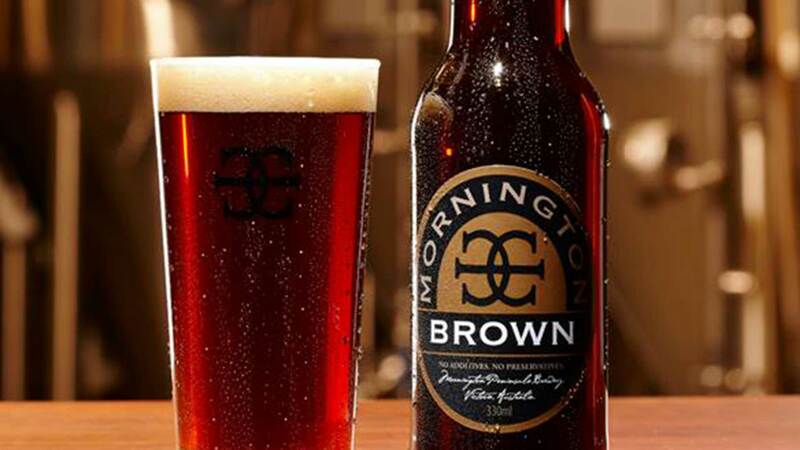 A classic English-style brown ale, this moreish brew from Mornington Peninsula Brewery offers an enticing aroma of toffee and dried fruits (think sultanas, raisins and dates) owing to the imported English malts that make up its base. On the palate, expect toffee and chocolate notes with a balanced sweetness and a slightly nutty finish. At 5% ABV, it's perhaps a little stronger than the beers which inspired it, yet is still supremely sessionable and well matched with nutty cheeses like gouda, as well as roasted meats. $3.99 for a 330ml bottle, $23.94 for a six-pack at Dan Murphy's. 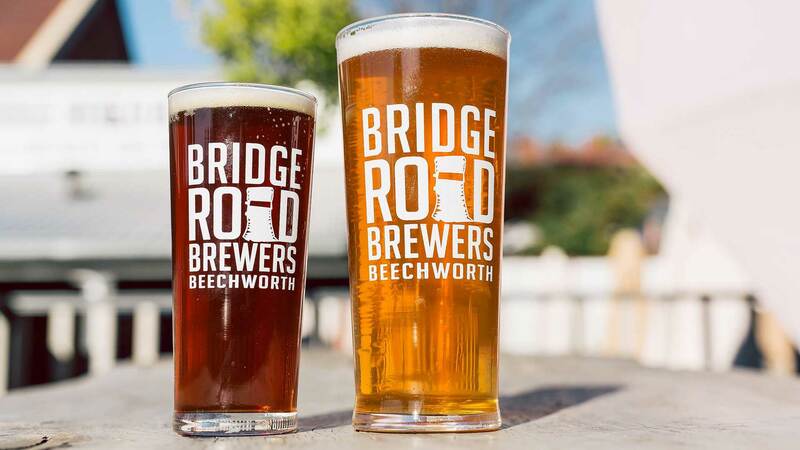 A longtime staple from the old hands at Bridge Road Brewers down in Beechworth, the Celtic red ale is a wonderfully delicate balance of caramel malts with a light roastiness and a dryer finish that you'd expect for the style. Pouring a deep amber, this beer is initially sweet with toffee and burnt sugar notes, followed by a subtle kick of noble hops to bring you back for another sip. At 5.3% ABV, it's a wonderful Aussie interpretation of a true Irish-style red, malty and sweet but wonderfully well balanced. $4.19 for a 330ml bottle or $15.49 for a four-pack at Dan Murphy's. Named after a yeast strain sourced from the Ardennes region of Belgium, this delicate and well-balanced beer from the Glebe's charming Staves Brewery is not to be missed. Opening with lightly sour fruity notes, coupled with a gentle spiciness from the yeast, this Belgian-style beer is the perfect brew for when the sun is out, but the wind has an edge to it. 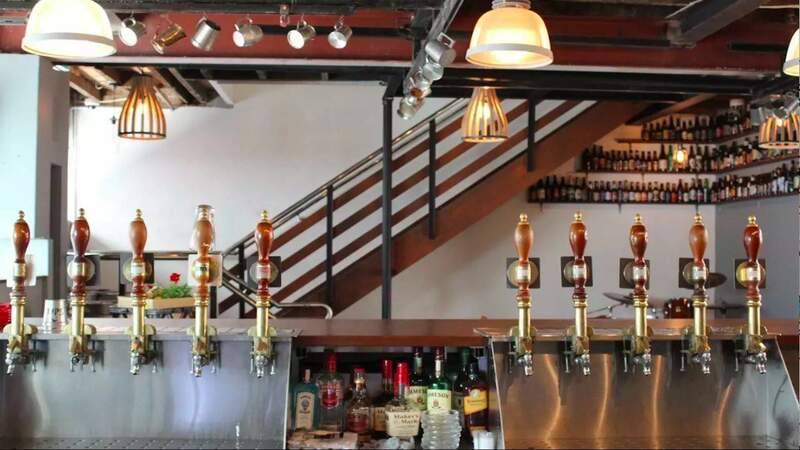 The Glebe brewpub also features live music and comedy, whilst owner Steve Drissell is often found manning the taps, ready to share a laugh and his impressive beer knowledge with the punters. Ardennes Table Beer can be purchased in store at Staves Brewery, 4-8 Grose Street, Glebe. Scotch ale is a style not often replicated on Aussie shores, yet a handful of flattering imitators of the malt-driven Scottish style exist. And Orange's Badlands Brewery has long been at the forefront. Copper red in colour with toffee and caramel notes and a hint of vanilla giving way to a light burst of candied orange and date, this beer features a restrained bitterness that really allows its rich malty flavours to shine. At 5% ABV it's relatively light for a Scotch ale, but that just means you can enjoy more of it. $11 for a 500ml bottle at Beer Cartel. For alternative stockists in your city, check the breweries' websites.